Just because your business is small, don’t think you don’t need video production. In reality, quite the opposite is true: using videos for your online content can help your business flourish. However, most marketers and business owners focus too much of their time on the ins and outs of video production. They really should focus on what comes after the video is made: video promotion. The statistics don’t like when it comes to the power of video in marketing and sales. According to HubSpot, users are 64% more likely to buy a product after they watch a video about it online. What’s even more interesting is that 90% of users say that video is helpful when they are making purchasing decisions. Combine this data along with the fact that ever changing technology has made video production more accessible to small businesses and you’ve got a recipe for success, right? 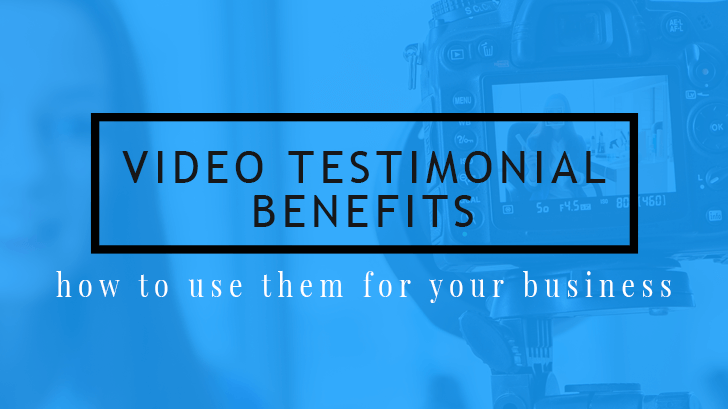 One aspect that many fail to consider is the importance of video promotion. That’s right, what you do after you hit publish can make or break your business. Think about it: how will anyone visit your site or like you on social media if they can’t see the great video that your business made? In the dog-eat-dog world of business, there’s a lot of noise that you have to cut through. You have to earn someone’s eyes on your video, website, or social media pages. Increase the duration of page visitors. Videos are more engaging and visitors will spend more time on your site if your video is relevant and targeted toward their needs. Save money and time. Spend less time and money creating videos and more time using them in your content toolbox. Uncover a new world of analytics. Video promotion stresses the idea that you should test, analyze, and alter/repeat. When you promote your videos through different channels, you’ll be able to utilize the built-in analytics of that platform to see what works and what doesn’t. Increase the likelihood of sales. When people spend more time on your page watching videos that are specifically targeted towards them, they’re more like to make a purchase from your business. You’re building trust and giving them what they need. Stop spending all of your time, effort, and money creating videos and not seeing ROI from each one of them after they’re done. 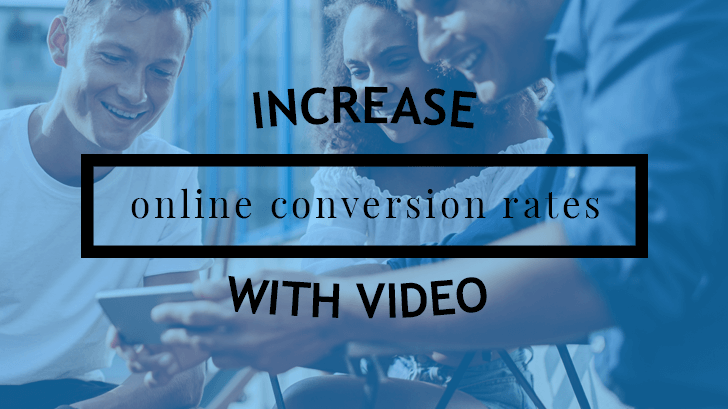 Use video promotion effectively and efficiently so that you can increase page duration of visitors. This helps generate more sales for your business. At Video for Business, we can help you create videos that targeted towards your audience and for whichever social media channel you prefer. We save you money and hassle by offering a subscription service that delivers the perfect amount of video every month. 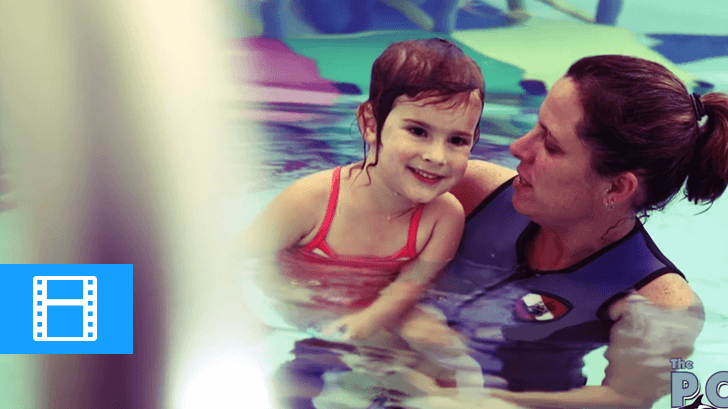 Check out our portfolio to see some of our work in action!